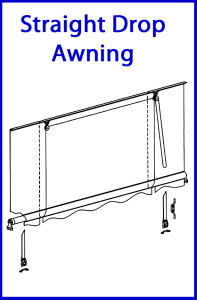 The Straight Drop Awning is an ideal solution for sun protection and privacy. This traditional design is versatile and is now available in contemporary colours and materials. This style is most suitable for close fitting applications where space is a premium. 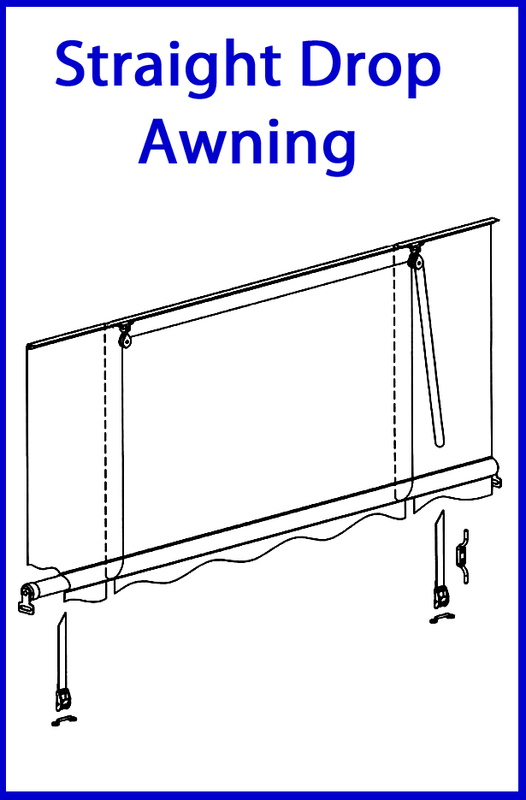 The self-locking arms and functionality of this blind will provide shade adjustment and privacy quickly and easily and when not in use the blind simply retracts to a neatly rolled up position. Coastal Canvas and Vinyl Fabrication will provide you with a complete CUSTOM FIT SOLUTION for your exterior needs, along with a professional INSTALLATION service, parts and/or repairs.